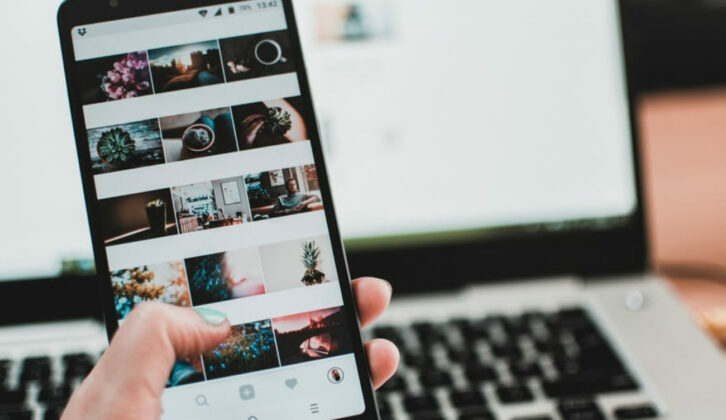 When prospects move through your sales funnel—especially from the awareness to the consideration stage—they’re expressing an interest in your brand or what you’re selling. At this point, one of your tasks is to set up a discovery call with your prospect to understand their needs and show how your product is the answer to their problems. As a sales rep, the most important conversation that you’ll have with a prospect is the first one. 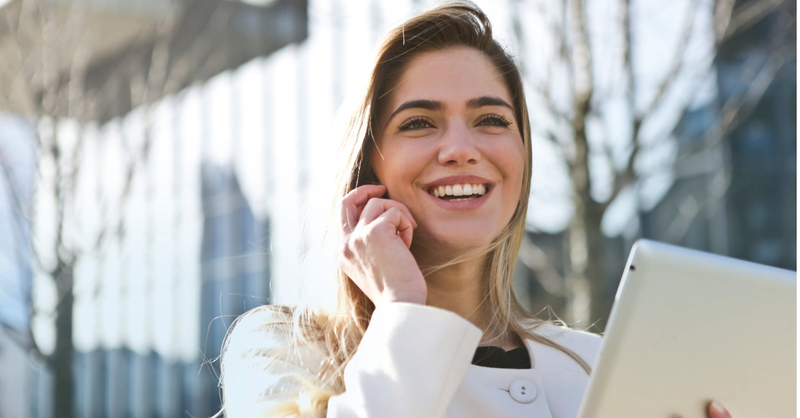 Considering that 85% of the prospects and customers aren’t satisfied with their on-the-call experience, having a discovery call strategy that works from the get-go is crucial to closing more deals. Build a personal and professional relationship with the prospect. Identify their business challenges—that your product can help overcome. Address the prospect’s concerns about your product. Lay the foundation for a successful sales process moving forward. Getting a prospect on the phone is hard enough. Ensuring that they feel heard during the call, instead of being subjected to just another sales pitch is an accomplishment in itself. A discovery call shouldn’t be a last-minute rush job where you simply show up, pick up the phone and wing it. You must completely familiarize yourself with the person you’ll be talking to and the company they’re representing. By doing some research on the prospect’s business, you can identify pain points, offer tactical suggestions, and tailor your message right from the get-go. Take a closer look at the prospect’s company website to understand their business model, team structure, core values, and pain points. Did the company recently make headlines related to funding, product launch, stock price/valuation, acquisitions, or mergers? Keep tabs on the news or PR, in case you come across something worth highlighting during the call. Use LinkedIn to get further intel on your prospect’s professional and personal background. For all you know, you went to the same grad school or have a few common connections. 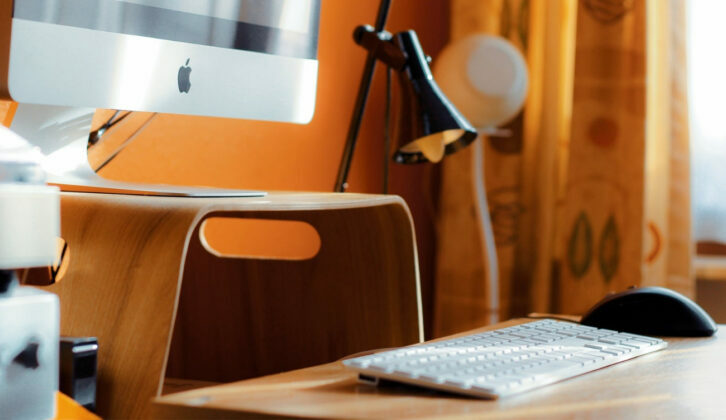 If you’re using a regularly updated CRM, you can check for any prior interactions you’ve had with them. Having a thorough understanding of your prospects is crucial to closing more deals and achieving your sales goals. With all the key information at hand, it’ll be easier to align your selling pitch with the needs of the prospect—and ultimately, win their business. Pro-tip: Learn about five ways to improve your prospecting skills in this free webinar. Use a strong opener to set the tone. A common tendency for reps is to get a potential customer on a call and start selling them a product right away. Outline what the prospect can expect from the call. Establish the amount of time you’ll be taking. Appreciate you taking the time out for today’s call. Check end time: “We scheduled a 20-minute call for today . Does that still work for you? End goal: “The agenda of this call is to learn more about your business requirements and see how we can help. If you feel our product will make a good fit, we can discuss next steps”. Notice how you’re allowing the prospect to control the conversation by reassuring them that you’re not about to waste their time with just another sales pitch? That’s what a thoughtful salesperson should do. Instead of going straight to pitching, they act as advisors and engage the prospect in a conversation. According to Gong, the most successful salespeople ask between 11-14 questions during a discovery call that focus on the prospect’s business goals, potential inefficiencies, and areas of improvement. Any more than that and the conversation no longer feels natural and becomes more of an interrogation. But ask fewer questions than that, and your discovery call might end up being ineffective altogether. So, what kind of questions should you ask to make the most of a discovery call? Your questions should prompt the prospect to give a longer, more detailed response that keeps the conversation going. For example, “Can you help me understand…” or “Talk me through…” are great ways to phrase your questions. 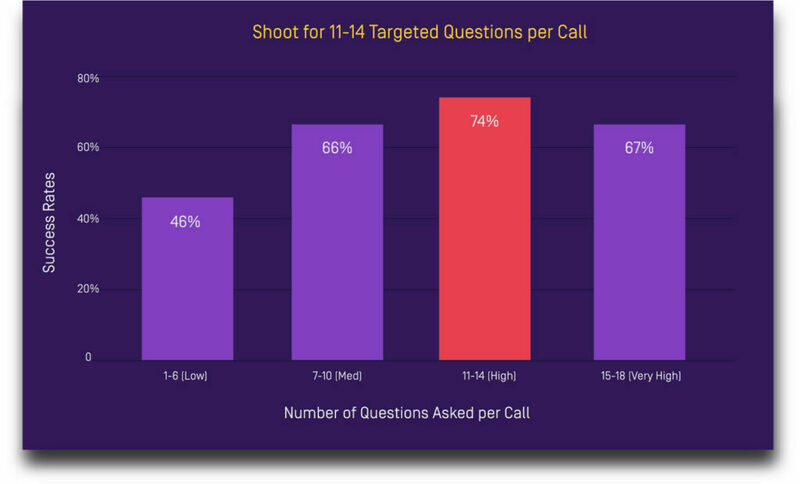 Asking two or more of these open-ended questions during your call increases the chances of the prospect advancing to the next stage by 60 percent. And while it’s great to ask big questions about the kind of product they’re looking for, you’d get more value from asking more specific questions that uncover ways in which you can introduce your product as the solution to their problems. For example, take a look at this question: Have you ever made a similar purchase for your company? They were either directly or somewhat involved in the purchasing process. Explore the internal buying process of their organization. Remember, every B2B purchase goes through 6.8 stakeholders on average. By learning more about the individual decision-makers involved in a purchase and their motivations, you can strategically plan how to get in front of these people and speed up your sales cycle. You can also use this opportunity to evaluate the prospect’s outlook towards product pricing. Are they price-conscious? Are they willing to go beyond their budget for better quality and service? Who else was involved in that purchase? How long did the decision-making process take? In order of priority, what were your decision-making criteria? Did the legal or procurement team weigh in on the purchase? I know that the product you purchased [costs X, is fairly expensive/affordable]. What other [expensive, inexpensive] options did you check out? If a previously purchased product is related to the product you’re selling. Clearly, your prospect is already aware of their business pain points, in which case you must get more details about their product expectations and use case. If they’re also using another product, share a couple of ideas about how your product can complement their existing one. What prompted you to buy that product? Were you hoping to resolve a certain issue? Talk me through your implementation process. After 6 months of actively using the product, did you (or did you not) get what you were looking for? How do you think [our product] and [the product you’re already using] can complement each other? Ultimately, an engaging question will make your prospect think, dig deeper, and provide a thorough answer. In short, all the things you're looking for in a discovery call. Remember to spread out your questions during the discovery call instead of asking all of them in quick succession. When you ask more than two questions in a minute, you’re practically forcing the prospect to be short and curt in their responses. 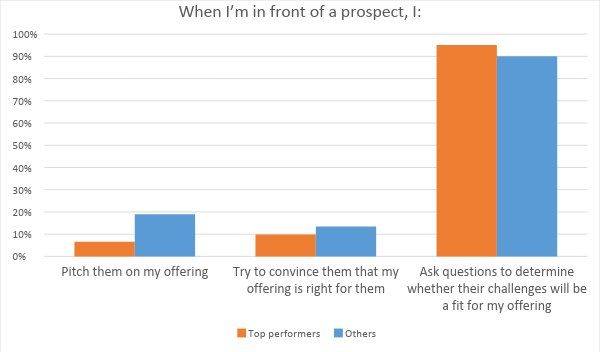 A discovery call will either lead to a sales opportunity... or speed things by removing a not-great prospect. Once you’ve reached clarity on the prospect’s business goals and pain points, you should always offer helpful suggestions to build trust and credibility—regardless of if you think you’ve got a good shot at closing. Use your discovery call to add value so that your prospects remember to reach out to you when they’re ready to make a purchase. By leaving them with a positive impression, you’re also establishing the tone for a great post-sales customer experience. Before you pick up the phone, remember to keep your potential customers’ interests in focus. By making your discovery calls more about their business needs and less about your selling needs, you’d have a better chance of having them on your side.